A must-have accessory for every helmet! A great addition to your riding wear and one of our favourite products! The sleeve shape means it is ideal as a head covering, cap substitute, face mask, etc. A truly indispensable and versatile companion for rider or passenger. 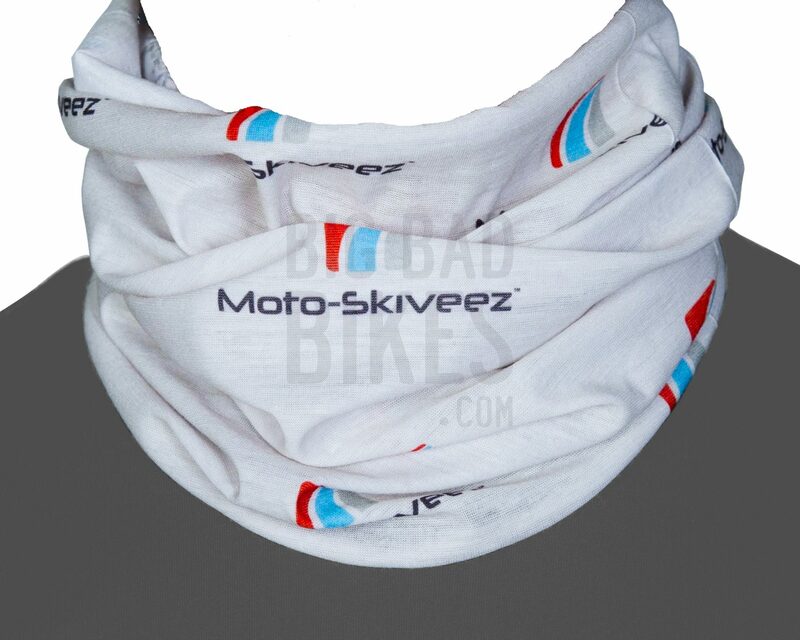 The material is a mix of polyester and soft elastic Lycra which will stay snug around the neck without added discomfort. Multiple ways to wear them!